As we prepare for a new Provisional class of members and a new year full of making an impact in our community, we take a pause to review last year. What a great year it was! 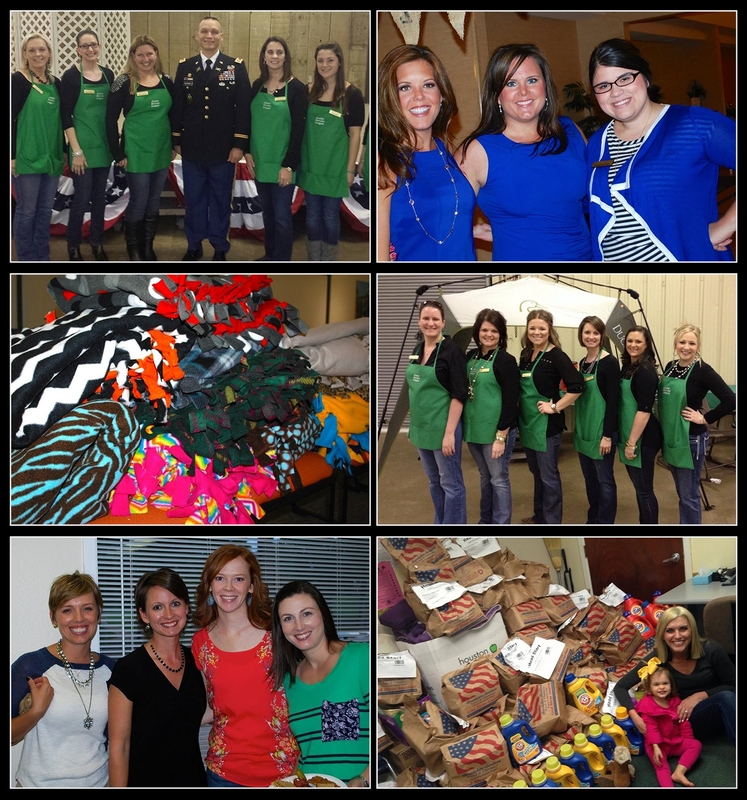 Our membership of 58 service-minded women dedicated 1850 hours to bettering our community. We started the year with The Dirty Laundry Social where we made and packaged over 1,300 individual loads of laundry soap, which were then donated to the HISD Hygiene Project. 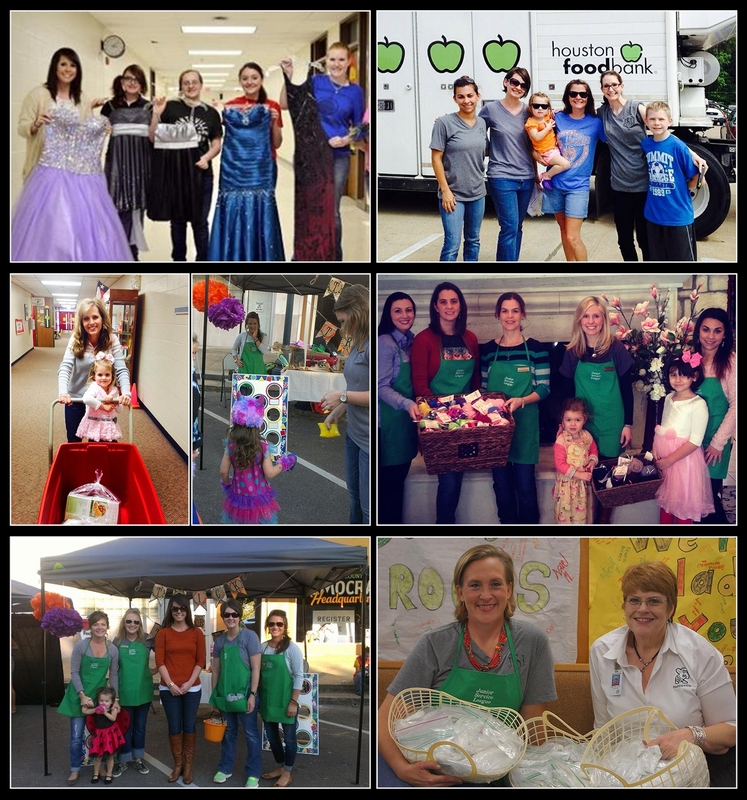 Throughout the year, we continued our support and participation in community events such as Fair on the Square, Scare on the Square, the Great Muddy Escape and Hunstville Marathon, various Headstart programs, the Backpack Project, the Food Bank, Say Yes to the Dress, Ducks and Quail Unlimited, Wounded Warrior Banquet and Shot in the Dark. A goal the League set many years ago finally came to fruition in the last year… an Endowed Scholarship! Paige Loft, Philanthropic Chair, worked diligently to see this goal through. The Endowed Scholarship was opened through SHSU with $25,000. The ultimate goal is to reach $50,000 within 5 years. Until we reach the next goal, the fund will pay out every other year and the league will supplement through fundraising. Speaking of fundraising…our fall pie fundraiser was great success and raised $4600 – $2100 over the goal! Our Provisional Director, Heather Johns, implemented a new program this year by adding a Provisional Class Service Project. 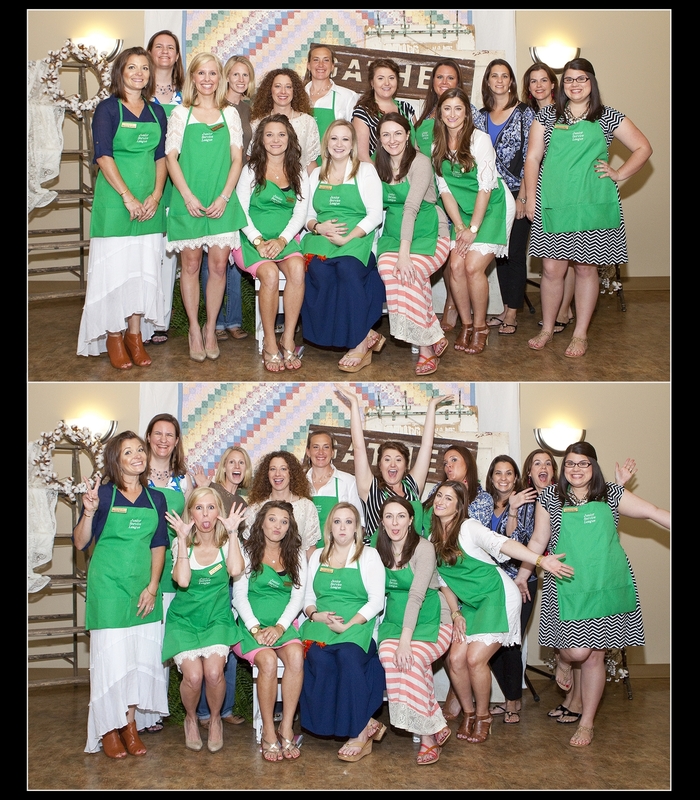 However, this Provisional class of 15 ladies didn’t just do one project – they overreached and came up with two projects. The first was “Fleece Navidad” in which the provisional class made fleece blankets that were distributed throughout the community in December. Their second service project, ‘Fuzzy Sock’ was set on Valentine’s Day. The ladies donated fuzzy socks to the residents at Carriage Inn. In the Spring, a new fundraiser was created, the Mother of Pearl Tea. This fundraiser was well planned & organized by Cameron Clay, Ways & Means. The event took place in May at the Walker Education Center. Our Guest Speaker was former SHSU first lady, Nancy Gaetner. The event was centered on service with unique auction items of services provided by the members (canning party, swim lessons, etc.). Ernst Jewelers donated a beautiful pearl necklace as our raffle item. Those in attendance enjoyed a delicious brunch with lovely music provided by a harpist, an inspiring speech, craft table and photo booth. The fundraising goal of $5,000 was surpassed as we raised just over $7,000. All members were crucial in the success we had this year. 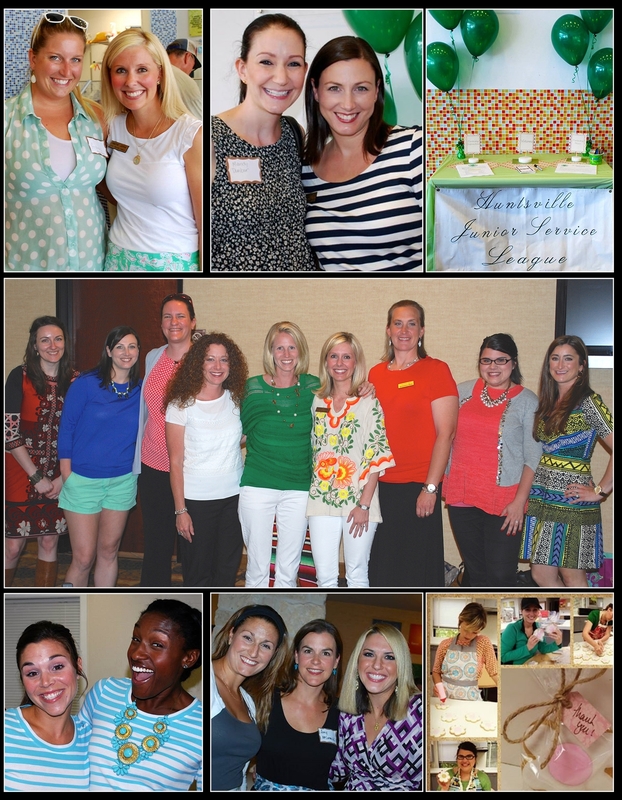 We are blessed to have a wonderful league of ladies working hard to serve our community!